Hailing from BC, Teen Daze has made a name for himself on the chillwave scene and he's back with a new tune that he's giving away as a "Happy New Year!" gift. Released on December 31, you can now download the new track "Let's Groove" free of charge. Unsurprisingly for a track of such a name, the three-minute song is a funky little number that will surely brighten your day as you head back to work after the holidays. 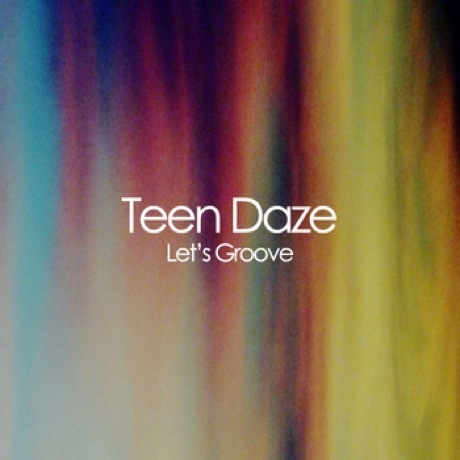 Grab your dancing shoes and download Teen Daze's "Let's Groove" below.